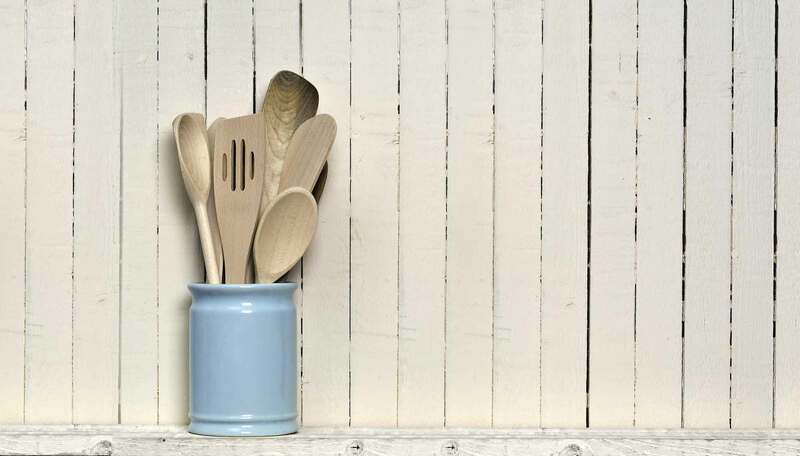 Weekends are the time when we cook for our friends, bake a cake, or prepare a Sunday roast for our families. Aga owners in particular may find that different techniques and recipes are called for to meet the challenges of weekend cooking. 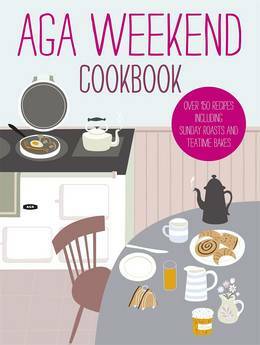 Illustrated with colour photographs throughout, the Aga Weekend Cookbook provides recipes to take you right through the weekend, all with full instructions for cooking with the Aga. Fresh new ideas for quick lunches, special food for friends, irresistible Sunday roasts, teatime baking and leisurely breakfasts are all included, along with a comprehensive introduction and helpful hints and tips to enable you to get the most out of your Aga or range. Instructions are given for both two-oven and four-oven ranges and every recipe includes a preparation and cooking time, freezing notes and a calorie count.